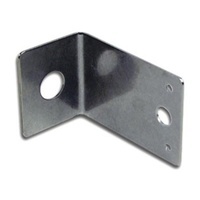 Parallel 180 degree mounting only. 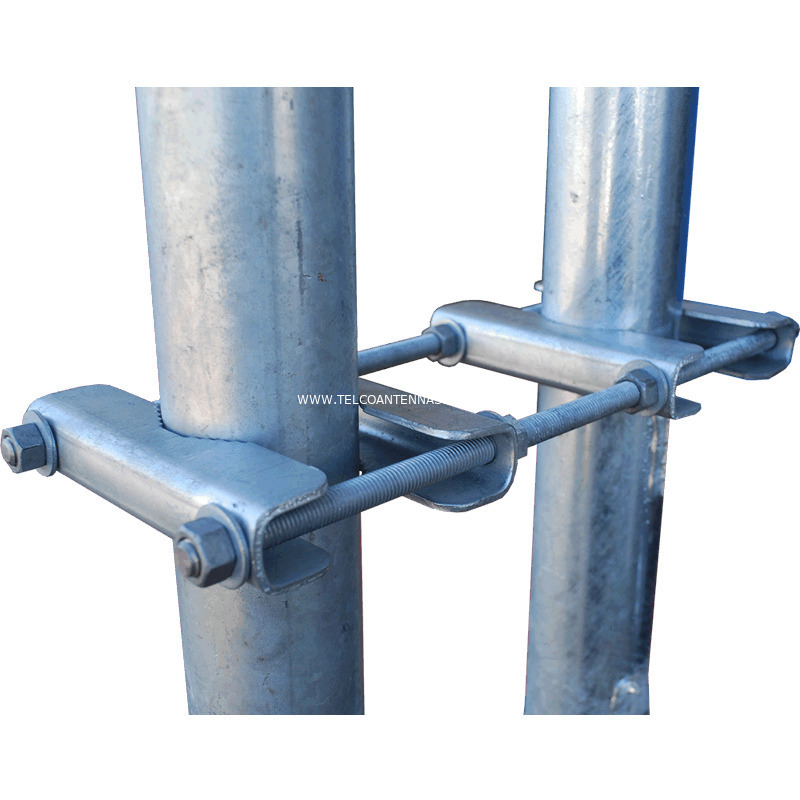 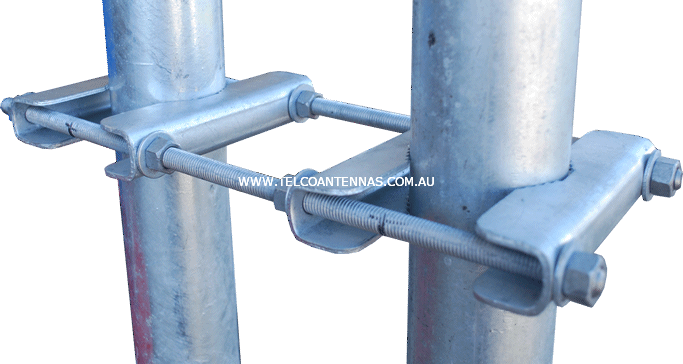 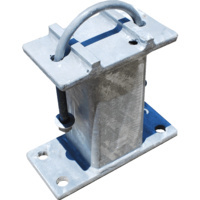 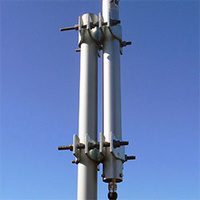 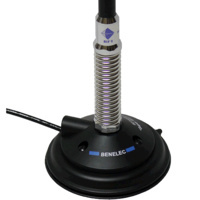 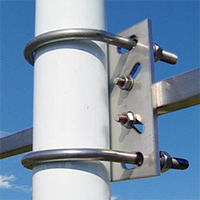 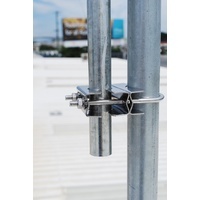 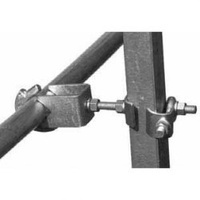 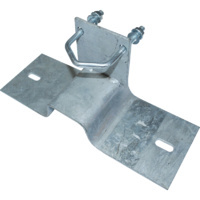 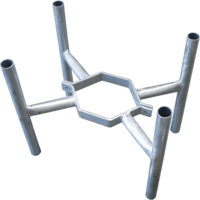 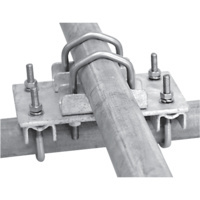 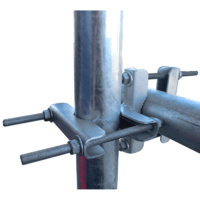 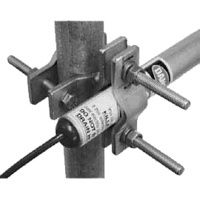 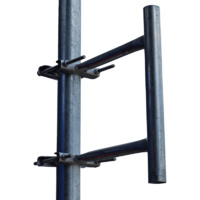 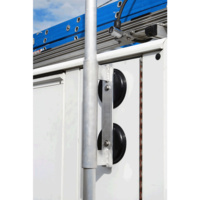 Selecting the correct antenna mount will ensure your antenna maintains its position for many years to come. 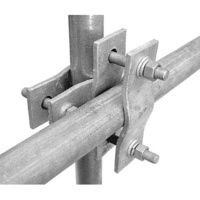 Mounting Orientation: Parallel 180 degrees.